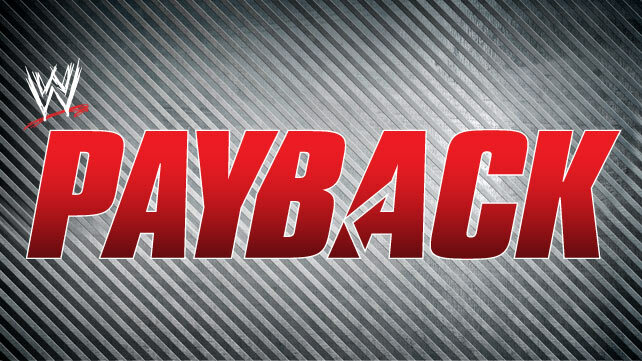 WWE Payback is a professional wrestling event produced annually by WWE, and broadcast live and available through pay-per-view (PPV). The event was established in 2012, replacing No Way Out in the June slot of WWE’s pay-per-view calendar. In 2015, the event moved to the month of May slot of WWE’s pay-per-view calendar. WWE swapped dates between Payback and Extreme Rules in 2016, with Payback taking place on May 1 and Extreme Rules taking place on May 22.